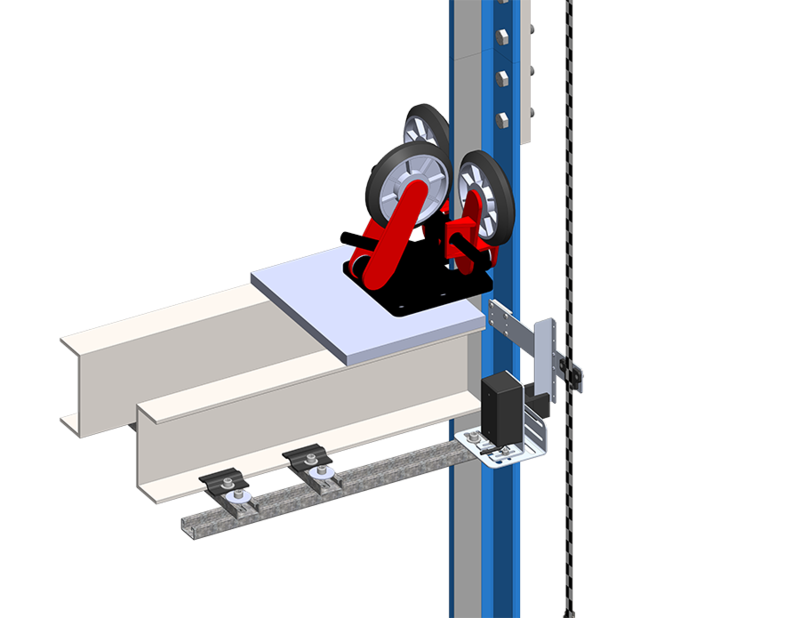 Designed with the tallest buildings and the fastest elevators in mind, the SmartPositioning Landing System tracks elevator speed and position with high precision and superior reliability. It incorporates a contact-less dual infrared sensor system, QR Code Tape, as well as our SmartClip consolidated mounting system that reduces installation time and maintenance. The system increases performance and reliability. Integrated reading of markers for building compression compensation. No additional sensors are needed. Gives a position accuracy for buildings as high as 5,000 feet. Reads the tape at speeds up to 4,000 FPM. Two sensor cameras are checked independently to verify correct readings. Tested under extreme levels of smoke, dust and temperature variations. Simple installation which saves time. Touchless Tape Reader eliminates wear and tear.